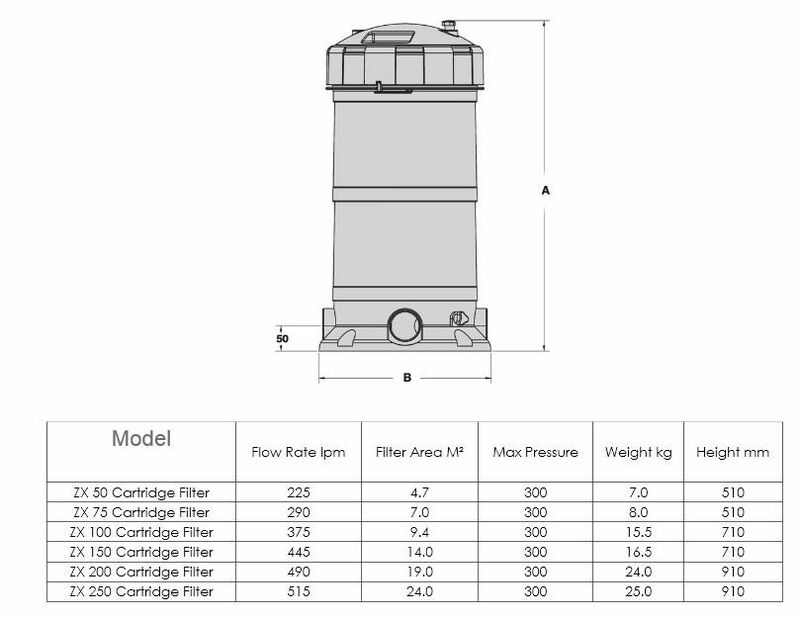 Cartridge and Sand Filters available. The Theraclear range of swimming pool filters are the toughest filter on the market and have been designed specifically for Australian conditions. 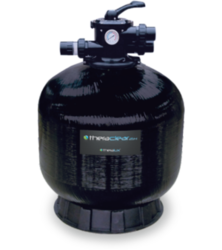 The revolutionary TWIN layered tank features a strong Polyethylene inner layer that is reinforced with a robust, durable Fiberglass outer layer, ensuring an exceptional lifespan. The Theraclear twin layered tank sets the benchmark for swimming pool water filtration. 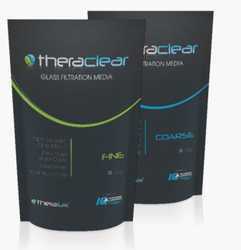 Used in conjunction with Theraclear Glass Filter Media, it delivers deep bed filter penetration for better water flow, decreasing the loading on your pump. 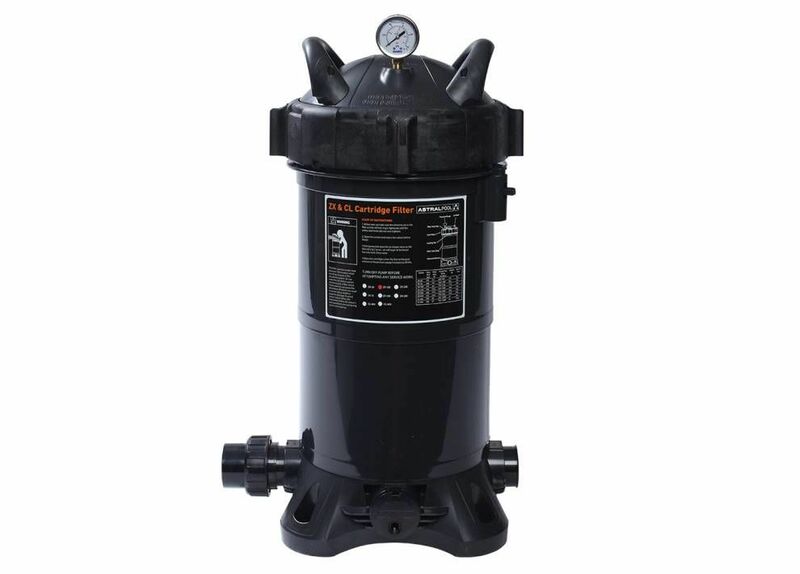 It provides finer filtration and reduced backwash frequency—and less backwashing means less money wasted on chemicals and water.